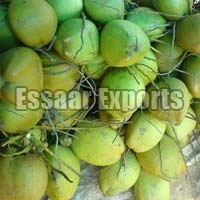 Our company is a successful Supplier and Exporter of Tender Coconuts. 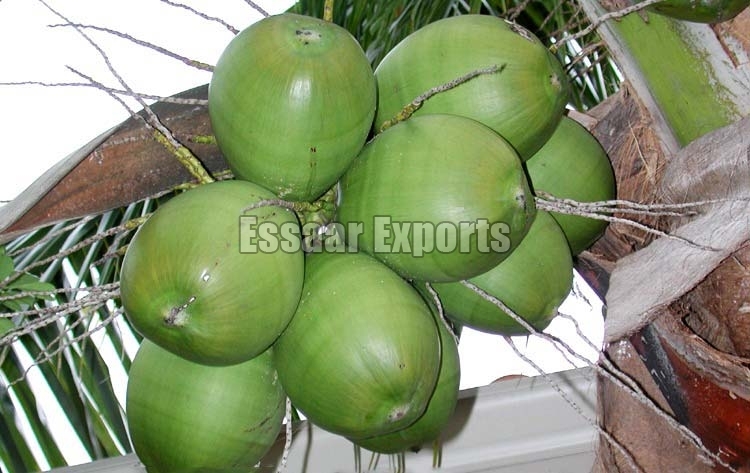 The Coconuts we make available are rich in sugar, fiber, proteins, anti oxidants, vitamins and minerals. 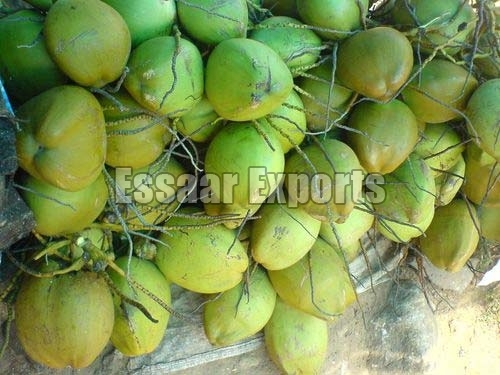 We offer the Coconuts in the original form without any kind of chemical processing. Buyers can obtain these at reasonable rates from us. 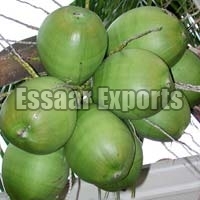 Tender Coconuts are consumed largely in the summer season for their cooling properties and as a natural drink. This offers all the nourishment and the goodness of nature to a person, and the supplement drink has vitamins B and C along with minerals to provide energy for the whole day. It is a natural substitute for glucose.